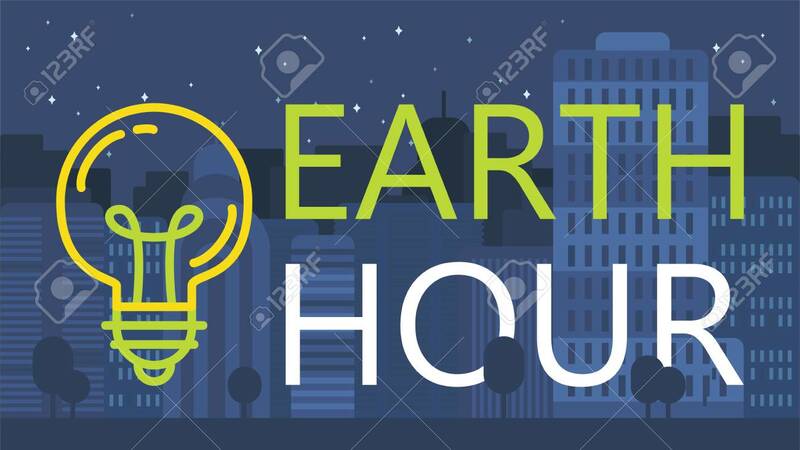 Earth Hour Banner With Lamp And Text. Ecology Poster. Vector Royalty Free Cliparts, Vetores, E Ilustrações Stock. Image 96032634.